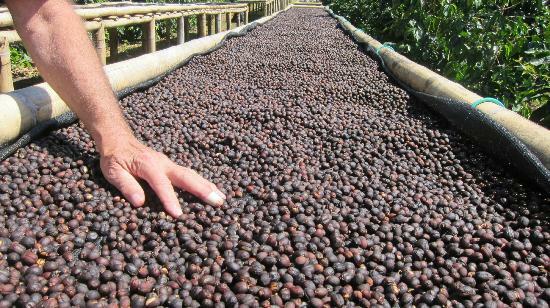 Visit a working coffee plantation and discover why coffee from Boquete has become the World’s Best, five years in a row. 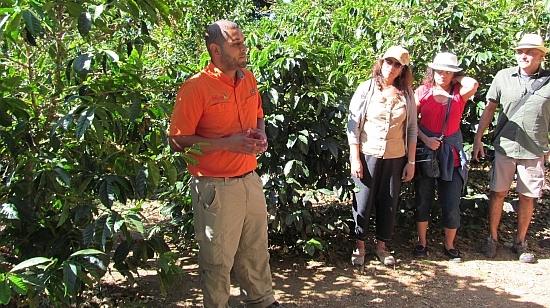 The tour consists of a walk through the coffee plantation and an explanation of the different varieties of coffee and the local coffee workers pick the cherries from the trees. 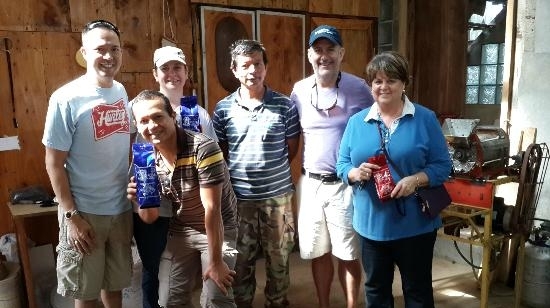 Tour goers will then see the drying process and move into the coffee processing area to see every step of production and even includes a private coffee roasting and tasting.